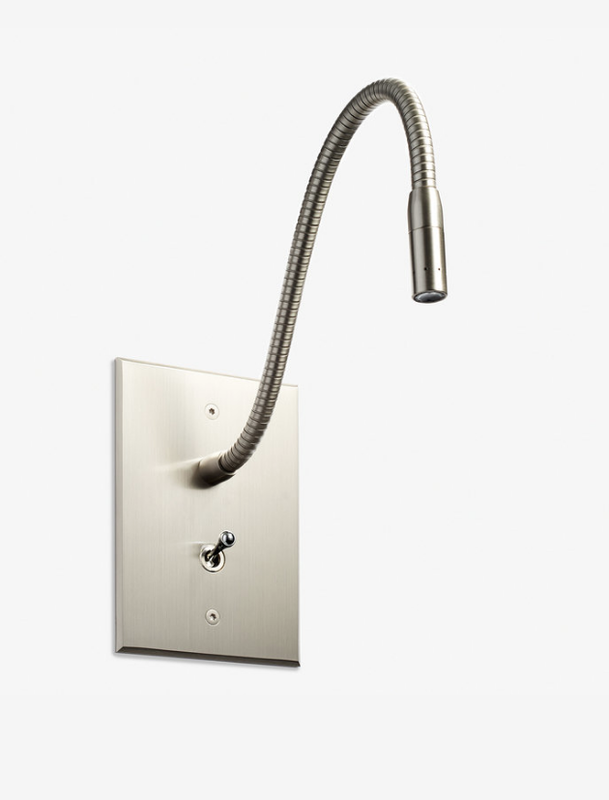 Meljac is a global leader in the market of luxury electrical hardware, with a catalog that includes various collections of lighting controls, outlet plates, lamps, and other bespoke creations. All Meljac products are designed, manufactured and hand-finished in France by a team of dedicated artisans across two factories in the Paris region. In 1995 the idea started growing to invest in the niche market of luxury switches, where the offering is almost non existent. One year later the founder of Meljac, André Bousquet, created the first showroom in Paris. The first workshop followed in 1999 with a small team of interior designers and architects. 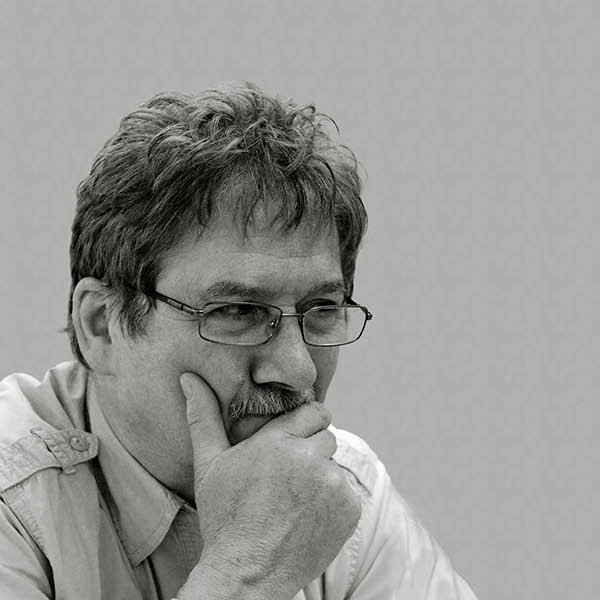 After a few years Meljac started to control all stages of the production and in 2010 André Bousquet built a factory to suit production requirements. Two years later the brass products became Origin France Guarantee certified. 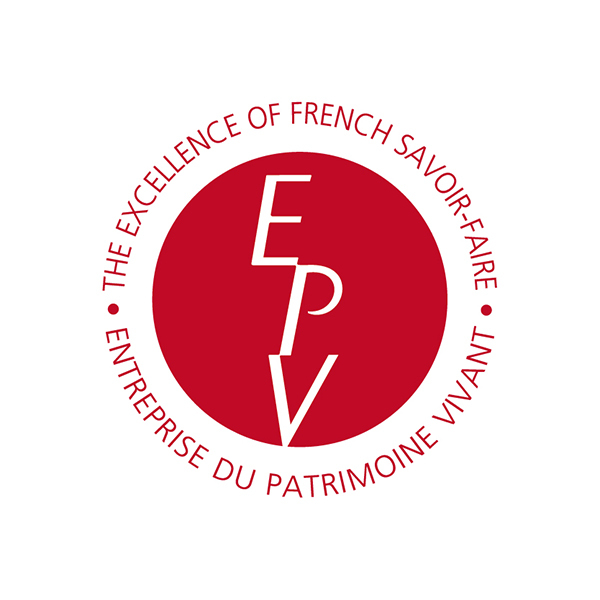 2015, in recognition of their excellence in design and craftsmanship, and that all products are made in France , Meljac also received as first in its sector the “Entreprise du Patrimoine Vivant”, the mark of of French savoir-faire. They clearly deserve this with their particularly focus on the aesthetics of new models with varied and always refined styles that match all types of decoration perfectly. Meljac develops new products each year, working on materials, shapes, colors and aspects. Today, 65 workers support the company with the same passion as André Bousquet, who remains very faithful to his human values. As the market-leader in luxury electrical hardware, the company operates on the international stage and is renowned for the quality of its products and tailor-made creations. 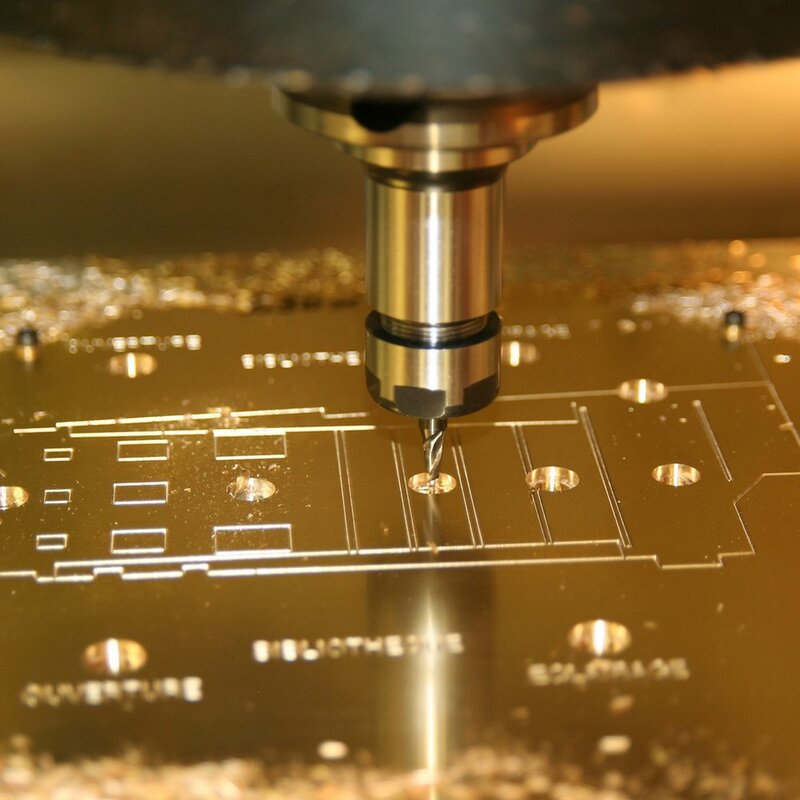 The company’s extensive experience and knowledge, combined with a continued investment in innovative manufacturing technologies, allows Meljac to offer unmatched possibilities for products that are personalized to the environment and needs of any project. Meljac North America represents a collaboration between Meljac headquarter in France and a team in the United States who possess a deep passion along with extensive experience in working with their products. It is managed by Jean-Luc Deschaine. This direct presence in the North American market ensures that Meljac’s products and services are best adapted to the market, and evolve to the specialized needs of American design and integration partners. ‘‘ By building on our renowned reputation in Europe, my aim is to transform MELJAC into the market leader in luxury electrical equipment in the United States. I firmly believe that the quality and craftsmanship of Meljac products, combined with our ability to offer bespoke details unique to each project, provide an unmatched opportunity to deliver on the expectations and desires of the country’s design community and end-users. 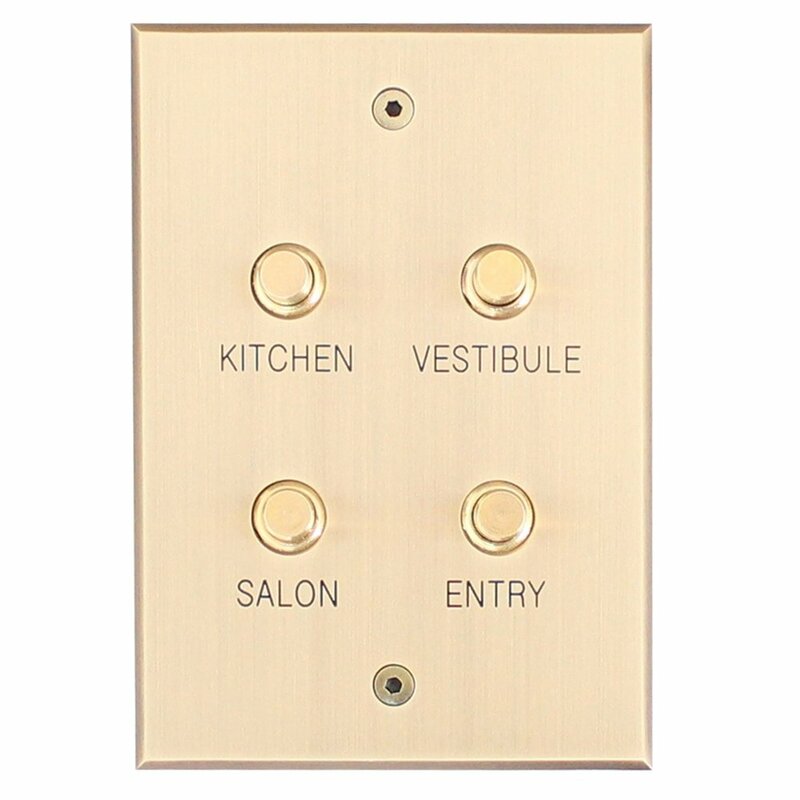 Meljac lighting control products provide an elegant keypad solution for third-party lighting control such as Lutron HomeWorks QS or Crestron systems. 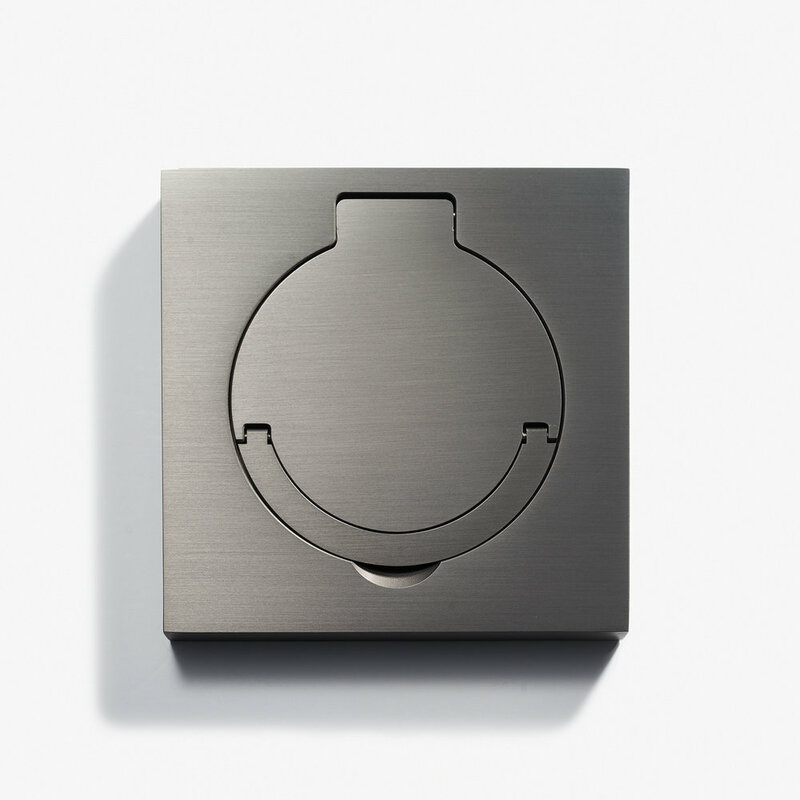 Available in over 25 finishes, with various toggle or push button styles and numerous aesthetic options, Meljac keypads bring an artisanal touch to sophisticated technology, all manufactured exactly to client specification. 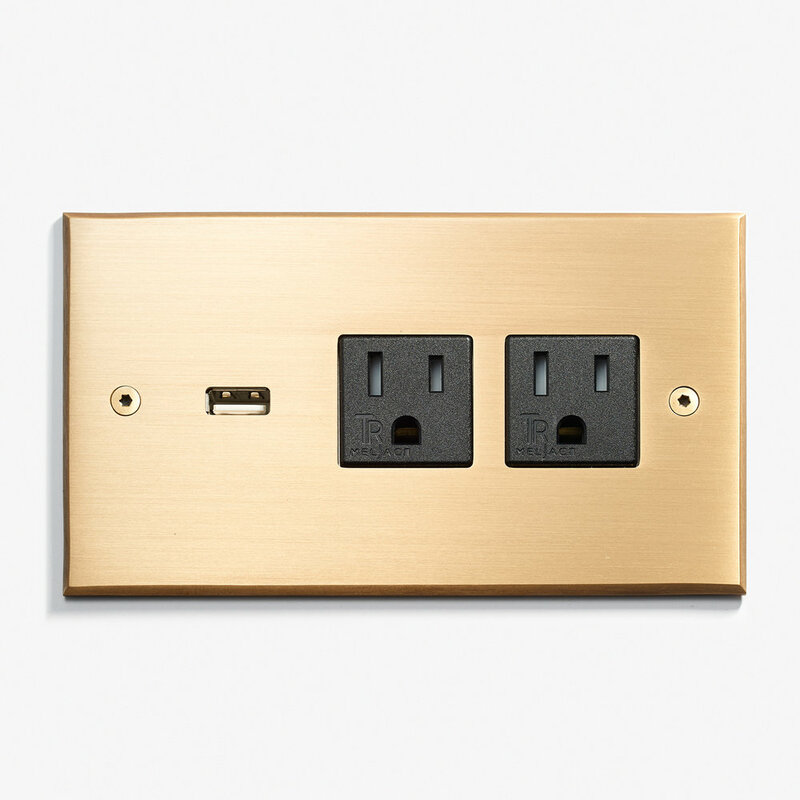 Apply the same considered detail and quality to your power and data sources as you do to the rest of your project with Meljac’s wall and floor outlet plates. Whether placed as a harmonious compliment to Meljac lighting controls, or as a standalone accent, Meljac outlet plates are manufactured to fit the aesthetic and technical needs of any project. In addition to their electrical hardware, Meljac also produces beautiful reading lamps in various styles, and available in all of their handcrafted finishes. A simple, yet sophisticated design gives a powerful touch to any bedside. For example the “Tulipe Reading Lamp” in a bronze médaille clair / light bronze (left) or the “Roseau Reading Lamp” in a nickel brossé / brushed nickel tone.